European farmers can also expect to receive help in the form of public intervention, private storage aid and withdrawal schemes. Member states will be encouraged to provide their own forms of support too, and where possible, money will be redirected from the rural development programme to those most affected by Brexit. 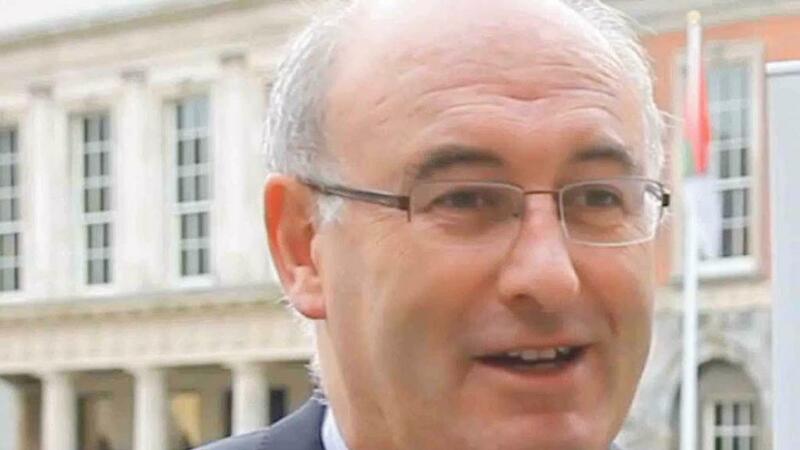 Speaking to reporters in Brussels today (April 8), Farming Commissioner Phil Hogan said the risk of a no-deal Brexit had been heightened in recent days and months, but the EU had ‘considerable experience’ of deploying market support measures to keep the agri-food sector afloat during times of crisis. “The UK’s published tariff schedule includes relatively high tariffs on a number of animal products such as beef and poultry, pigmeat and cheese, as well as products such as sugar and rice,” Mr Hogan said. “It is clear a number of member states will bear the brunt of these proposed tariffs because of their exposure already to the UK market for these products. The Commissioner suggested early intervention to help farmers would avoid the development of a much bigger crisis in the longer term, and all the EU’s commissioners would meet on Wednesday (April 10) to discuss the precise form of support. He said: “Without being prescriptive at this stage to the outcome of the college meeting, I anticipate a mix of measures designed to suit particularly certain sectors and products. “A mix of some or all of the public intervention, private storage aid, withdrawal schemes and targeted aid will form the package of support. Mr Hogan pointed out the Commission had recently adopted a new regulation which allows an increase of 66 per cent in the level of de minimis support – subsidy which is allowed even though it distorts trade – which can be granted to the agricultural sector through state aid. The UK Government has yet to set out formally how it will support farmers in the event of a no-deal Brexit, though Defra Secretary Michael Gove has suggested the Government will make headage payments based on breeding ewe numbers to avoid a crisis in the sheep sector.